The purpose of this Policy is to set forth the privacy and access to student records in compliance with the Family Educational Rights and Privacy Act (FERPA). FERPA is a Federal law that protects the privacy of student education records. This law applies to all schools that receive funds under any applicable program of the U.S. Department of Education. 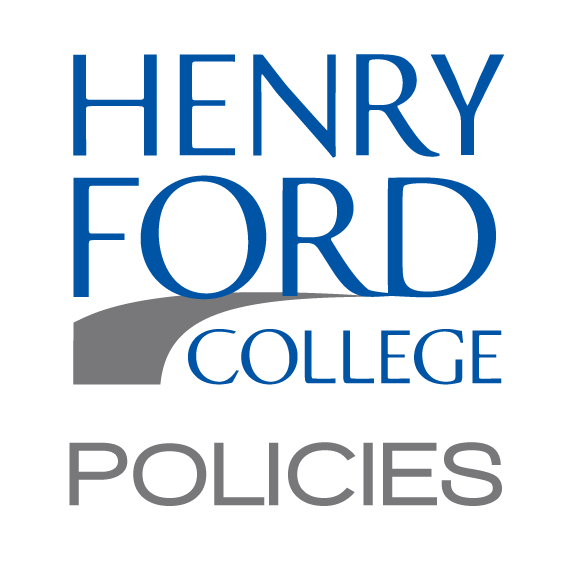 Henry Ford College (“HFC” or “College”), in compliance with federal and state laws, maintains permanently the academic record of each person who has enrolled at the College. Educational records of students will only be released by the College in compliance with FERPA. A. The right to inspect and review the student's education records within 45 days of the day the College receives a request for access. B. The right to request that the College correct the student's educational record that the student believes is inaccurate or misleading. If the College decides not to amend the record, the student has the right to a formal hearing. C. The right to consent to disclosures of personally identifiable information contained in the student's educational records except to the extent that FERPA authorizes disclosure without consent. An example of an exception which permits disclosure without consent is disclosure of information to school officials with legitimate educational interests. D. The right to file a complaint with the U.S. Department of Education concerning alleged failures by the College to comply with the requirements of FERPA. A student is furnished with a transcript of his/her records upon request from the student or a person duly authorized by the student to make such a request. The College may disclose student directory information without student consent. The College will annually provide notice to students of their ability to opt out of disclosure of their directory information. The notice will instruct the students on how to opt out and the date they must submit their request to opt out of disclosure of their directory information. The accompanying procedure to this policy provides additional guidance to students on how to request a review of his/her education records, how to request amendment to a student record, the requirements of the College in responding to those requests, and any remedies that may exist for the student. The procedure also informs student of how to opt out of disclosure of their directory information. The procedures accompanying this policy may be modified at times to accommodate changes in the law or regulations or as determined necessary to reach all students. A. Student: Any individual who is or has been in attendance at the College and for whom educational records are maintained by the College. B. Student Record: Any educational information or data recorded in any medium. C. Educational Record: Those records that are: (1) directly related to a student; and, (2) maintained by an educational agency or institution or by a party action for the agency or institution. This record may contain a student’s name or information from which an individual student, or students, can be personally (individually) identified. These records include: files, documents, and materials in whatever medium (handwritten, print, or electronic) which contains information directly related to students. D. Personally Identifiable Information: Information such as the student’s name, the names of the student’s parents and family, the address of the student or family, a personal identifier of the student (social security number, student identification number, or other information that alone or combined with other information may permit a reasonable person in the school community under certain circumstances to identify the student with reasonable certainty, and/or information requested by a person who the educational agency or institution has reason to believe that the person knows the identity of the student. E. Directory Information: Individual institutions may determine their own Directory Information. At HFC, the following is considered Directory Information: student name, student enrollment status (part-time/full-time) major field of study, participation in officially recognized activities and sports, photograph, dates of attendance, degrees, date of graduation, honors and awards received. Directory Information does not include College student identification numbers, Social Security numbers, or other personally identifiable information. A student’s right to opt out of directory information disclosure under FERPA does not include the right to refuse to wear or disclose a student ID card or badge. Further disclosures by state and local educational authorities are allowed without student’s consent on behalf of the institutions that provided the personally identifiable information. Person serving on the Board of Trustees. A person employed by the College in an administrative, supervisory, academic, research, or support staff position (including law enforcement and health personnel). Company with whom the College has contracted; for example, but without limitation, attorney, auditor, collection agency. Student(s) serving on an official committee, such as a disciplinary or grievance committee, or assisting another school official in performing his or her tasks. G. Legitimate Educational Interest: A school official has legitimate educational interest if the official needs to review an educational record in order to fulfill his or her professional responsibility is to be determined by the Registrar. Requests for information should be submitted to the Registrar. H. Authorized Representative: Any entity or individual designated by the state or local educational authority, or any agency headed by the Comptroller General of the United States: the Attorney General of the United States; the Secretary of Education; or a state or local educational authority to perform an audit, evaluation, or any compliance or enforcement activity in connection with federal legal requirement that relate to federal – or state-supported education programs. I. Educational program –any program that is principally engaged in the provision of education, including, but not limited to, early childhood education, postsecondary education, special education, job training, career and technical education, adult education, and any program administered by an educational agency or institution. 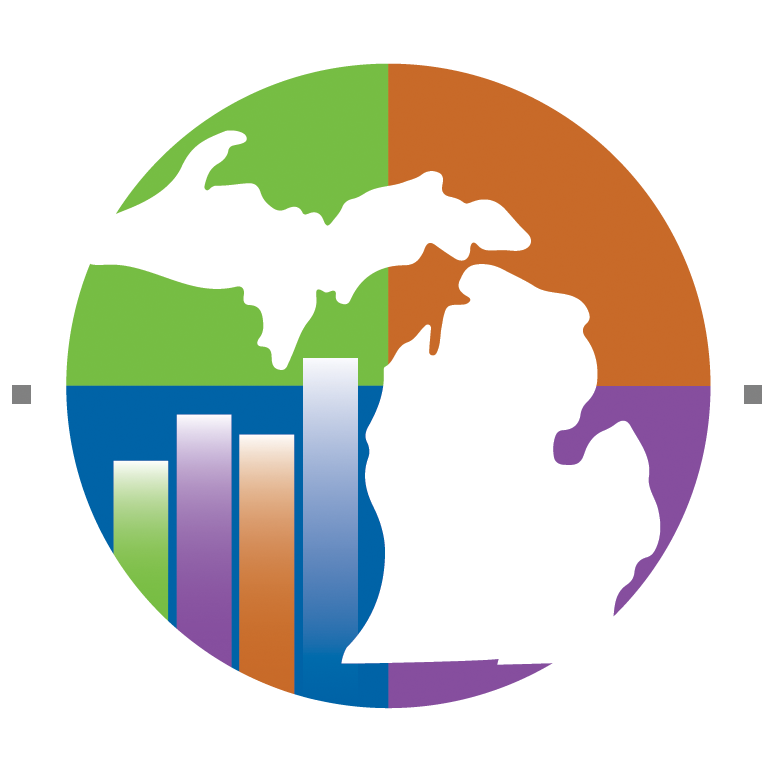 FERPA information will be posted on the College website and in the Henry Ford College Student Handbook. Employees who fail to take reasonable measures to secure student educational records and comply with FERPA and this policy will be subject to disciplinary actions.